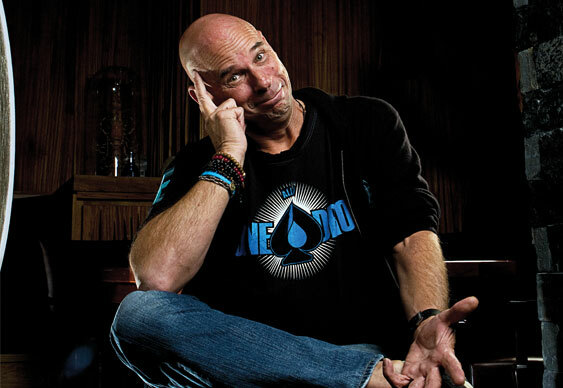 In a recent interview with the Journal de Montreal, Guy Laliberte was profiled as a billionaire circus impresario who had some dodgy rides in the online poker world. Back when the biggest games on Full Tilt were running on a daily basis it was Laliberte who seemed to provide the fuel for such games. Playing under various handles, including 'noatima', 'patatino' and 'LadyMarmalade', Laliberte lost around $26 million over the course of 12 months. After the fact some people suspected that some of the players in the game were working together to maximise their EV against the billionaire and during his recent interview Laliberte seems to confirm that. While he offers no direct evidence that he was preyed upon, he does say that he got "scammed" by "people he knew personally". He goes on to say that he was "stupid" for playing but in his mind he was the victim of the "craziest expenditure" of his life. Since the incident Laliberte has kept his poker playing antics to the live felt and helped put together the $1 million Big One for One Drop charity event which will take place at this year's WSOP.